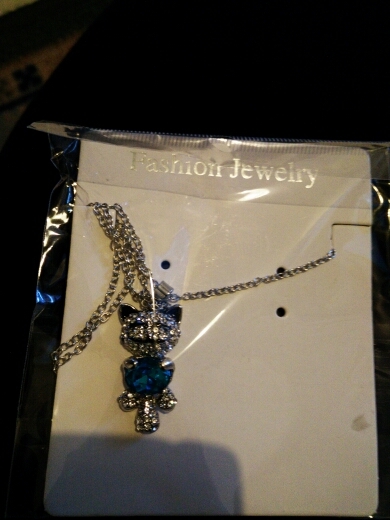 All cat lovers deserve the carry a necklace where the elegance of jewelry and the cuteness of the cat meet. 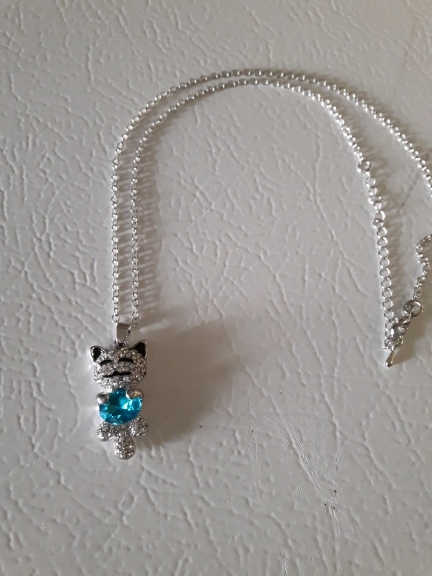 This is one of our necklaces that intends to serve to this purpose and we’re offering for cat lovers to show this nifty cat necklace that has this combination everywhere they go ! Additionally you don’t need to pay any unnecessary shipping cost at thekittenpark.com We have free shipping option to your country. Free shipping is taking 12 days to USA and 14 days to Canada/Europe. You can ask your any questions to thekittenpark’s support team at 7/24. I definitely need a longer chain, but the Cat is really nice! Nice item , arrived in right time with good conditions. Not tested yet .Recommended. Thank you dear store .